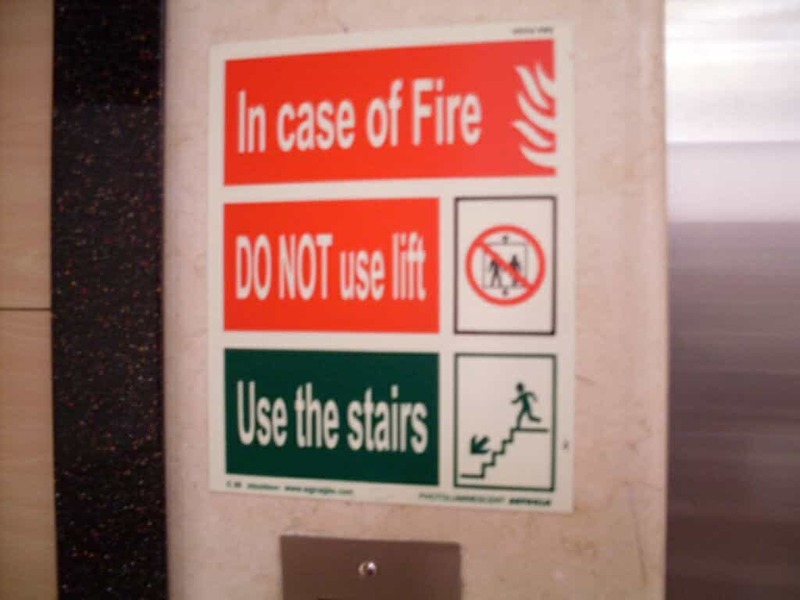 Safety signs promote a safe working environment keeping employees aware of potential hazards and reinforcing important safety precautions and policies. 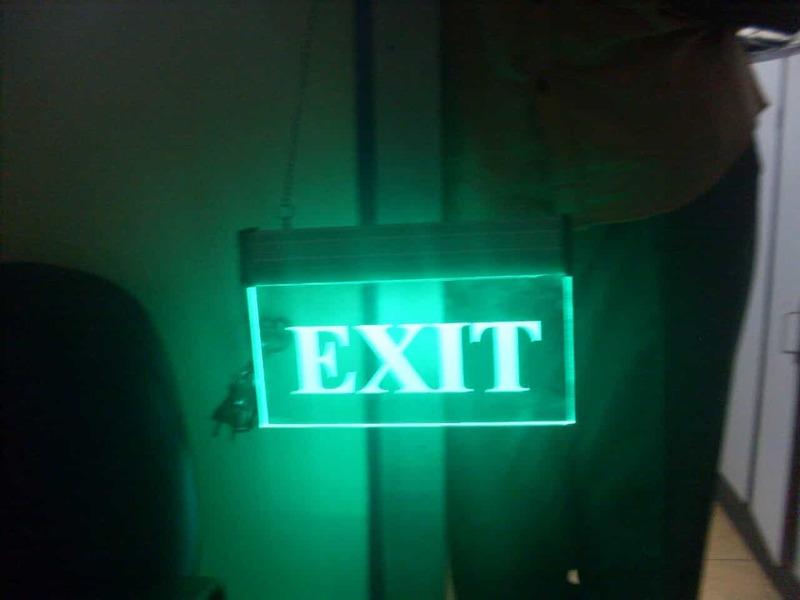 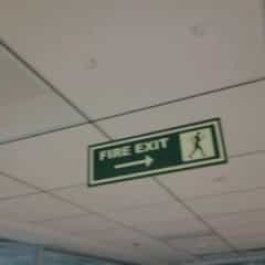 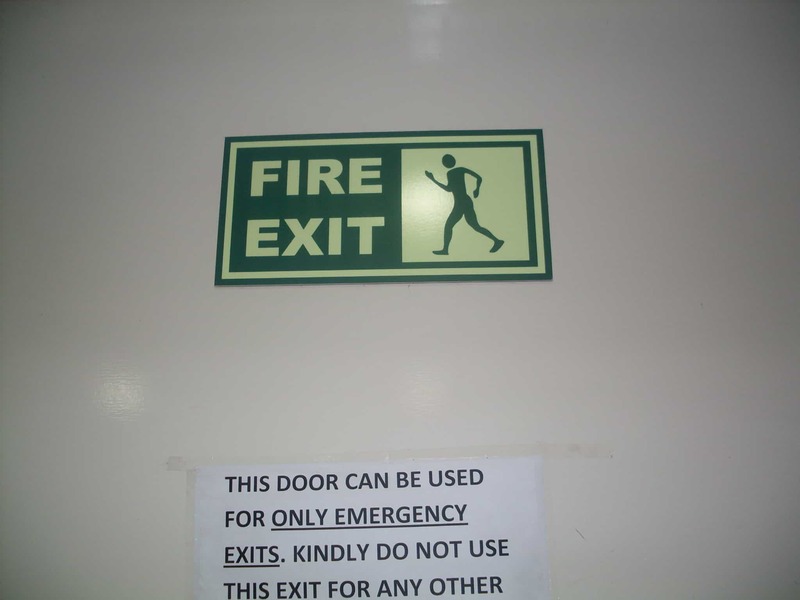 Safety signs are generally made using photo luminescent material so that in case of emergency situations, if power is cut off these sign glows in the dark and effectively guide the occupants of the building. 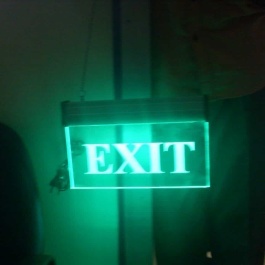 Photo luminescence (PL) is ligt emission from any form of matter after the absorption of photons. 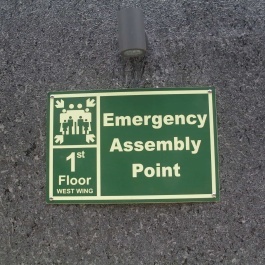 .. .. between absorption and emission may vary from a few minutes to a few hours so that the occupants of a premises can be effectively guided even in dark time. 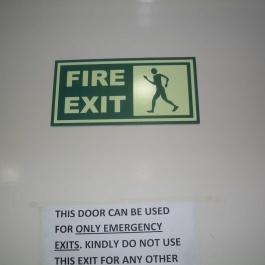 In emergency situations like a fire breakout, the occupants are generally panic and doubt always remember the best way to get out. 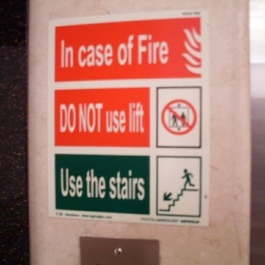 A proper manufactured safety signs can prevent c.. and save lives. 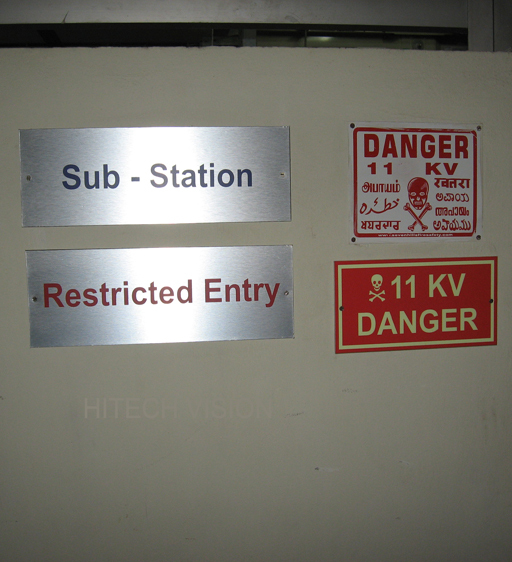 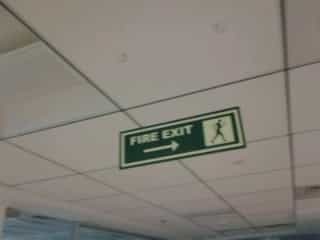 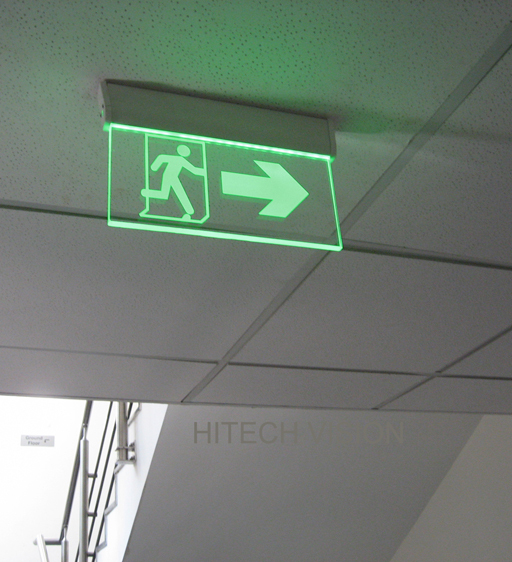 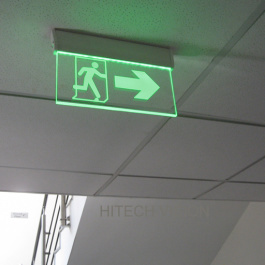 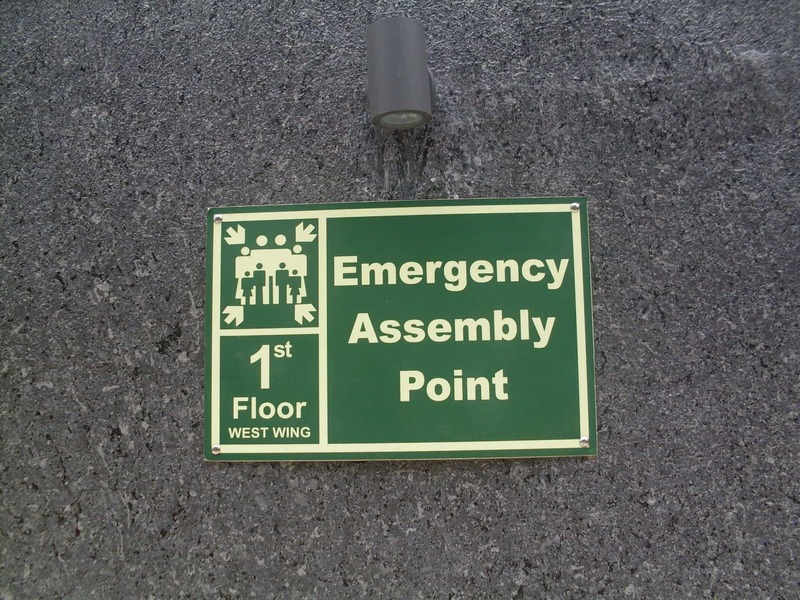 Hitech Vision has years of experience in offering various types of safety signs. 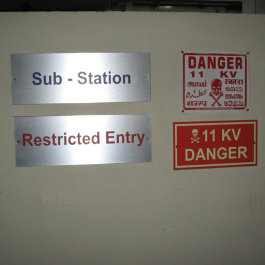 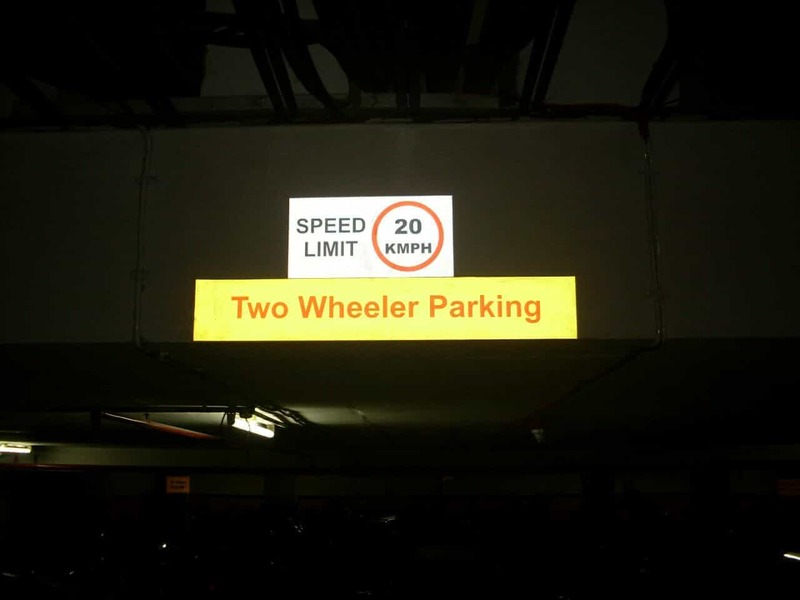 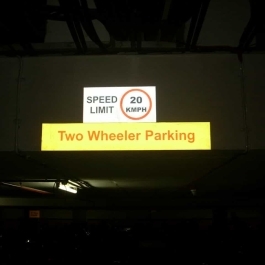 Hitech Vision offers the best Safety Signs in Chennai for Corporate Identity Programs (CID), Petrol stations, Banks, IT Parks, Multiplex theatres, Shopping Malls, Industrial Parts, Retail outlets, Restaurant.